Australian and New Zealand banks have recently created confusion regarding their digital currencies regulations policy. 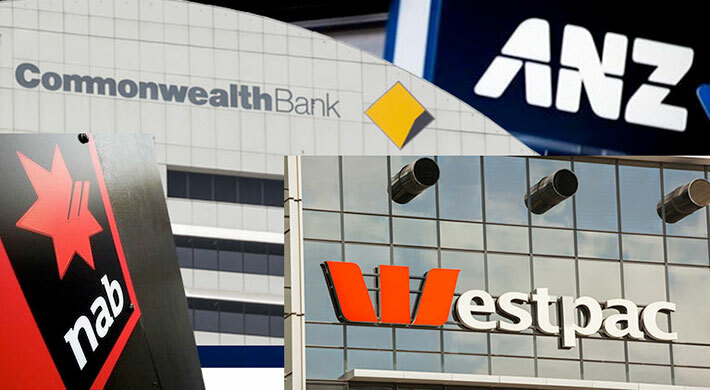 Some major banks are on one stance while the other ones are maintaining a quite different stance as far as their policy on cryptocurrencies is concerned. Despite the strict regulations regarding cryptocurrencies in the country, certain major banks are avoiding issuance digital currencies. In fact, they are avoiding any dealings in them. Thus creating bedraggles among businesses. The Banks have surrounded themselves around such controversies but yet have refused to present clarity on the matter and issue a statement or any comment to clear its stance. The policies are turning out to be quite cold for the business and the approach is not in conformity with the regulations policy (regarding cryptocurrencies) prevalent in the country. The Banks must come clear to prevent further setbacks to the businesses. Previous Yet another departure of a senior executive from COINBASE. WHAT IS WRONG?